We love getting the kids home for the summer, but keeping them occupied over the six-week break can be a little more challenging. In order to beat the boredom, preparation is key, but if you have a busy schedule - which we know you do! - Bird Kids have put together a list of some of the most creative and entertaining toys we have on offer that don't require any technological distractions. 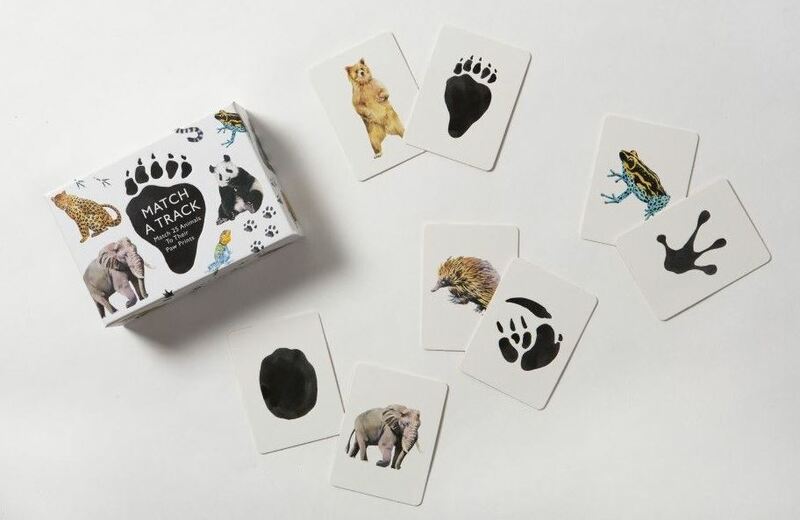 Match up your favourite animals with their corresponding paw print with this wonderfully designed card game featuring eye-catching illustrations and beautiful embossed detail. 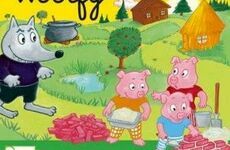 A cute and creative way of teaching your young ones about the natural world, this game will get them engaged and entertained in no time. We couldn't complete this list without including a few classics! 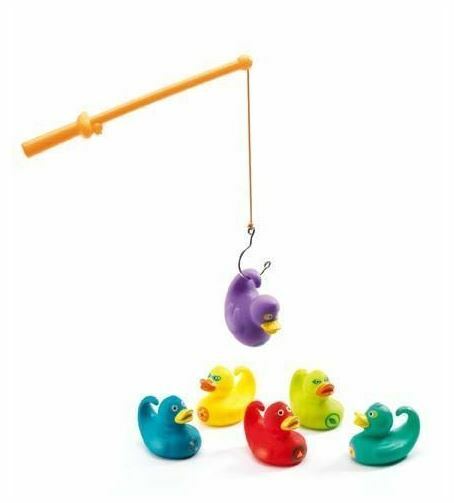 The Djeco Fishing Ducks Game is the perfect way to keep your kids occupied over the summer break - great for playing in the bath or outside in the garden paddling pool. Bursting with bright colours it will also improve your children's dexterity, enhance concentration and provide them with hours of fun. 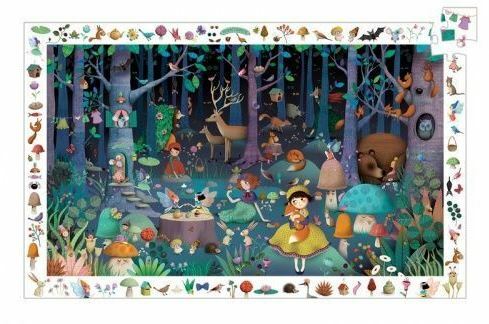 A traditional jigsaw with a magical twist...Your kids will be instantly immersed in this enchanted forest scene filled with spellbinding characters and otherworldly plants and animals. There is also a poster featured with the jigsaw that will make a lovely framed picture to hang on a wall for your children to cherish for years to come. A throwback game of strategy and warfare, this version of battleships comes with a distinctive camouflage twist. Get your kids hunting and evading their attackers using tactics and chance. 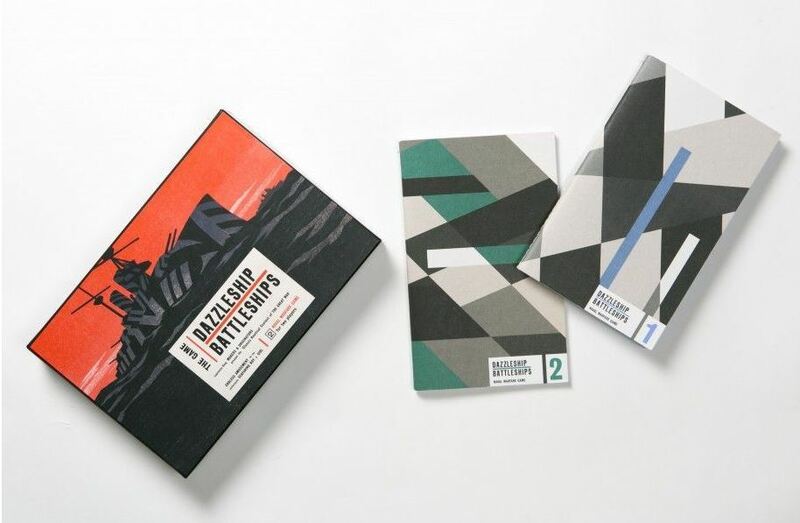 The game also features maps, grid books and a booklet outlining the history of the dazzleship design. 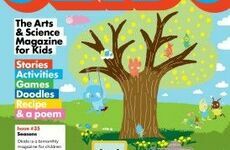 This activity book is not only packed full of fun projects and ideas, it's also a great way for youngsters to get their design, critical thinking and imagination flowing! 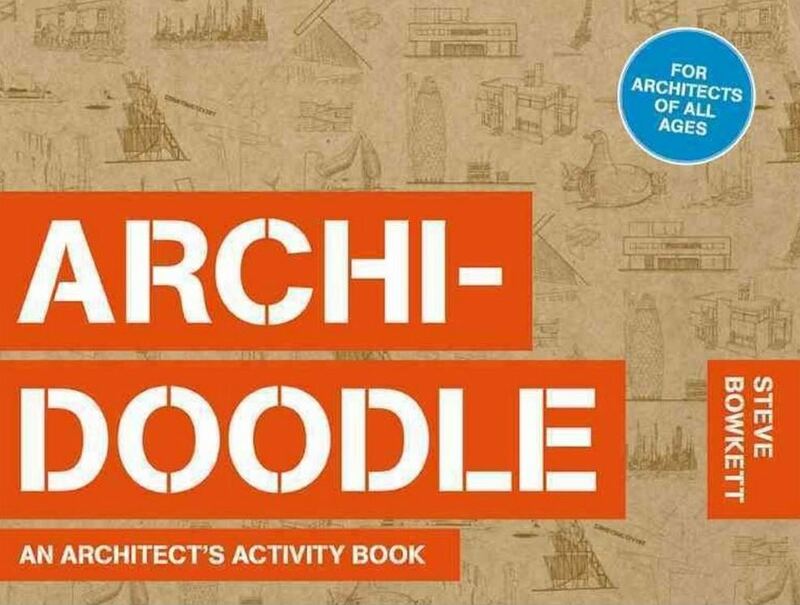 From skyscrapers to a paradise island and even your very own dream home, this is the perfect book for budding architects or those wanting to get inspired through drawing, painting and creating. Didn't find exactly what you were looking for? Take a look at our full selection of toys & games here. Keep up-to-date with our latest products, blog posts and news on our Facebook page and Twitter.